GYN-CARE Women's Healthcare Center Providers Shawanda Marshall, W.H.N.P. Shawanda Marshall is a licensed and certified nurse practitioner with a focus on family and Women's Health. Also, Shawanda has worked for many years as a Women's Health nurse at several prominent hospitals in Atlanta. This experience of attending to both normal and high risk pregnant and post-partum patients in a hospital setting gives her a unique and highly qualified perspective when caring for obstetrical patients in the office. Ms. Marshall understands the need for caring for patients compassionately and pleasantly, while simultaneously understanding when intervention or referral is necessary. Shawanda enjoys providing annual gynecological screening to her patients as she sees this not only as a highly crucial preventive health strategy but also an opportunity for patient education and compliance. In, addition she enjoys family planning and contraceptive healthcare. 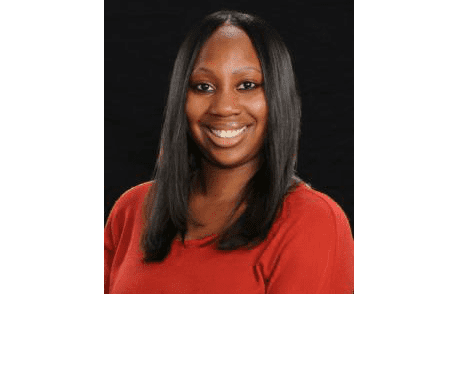 Dr. Brown and Shawanda work very closely together, and their goal and strategy is to compliment each other's talents by coordinating their efforts for optimal patient care by using an integrated team approach. 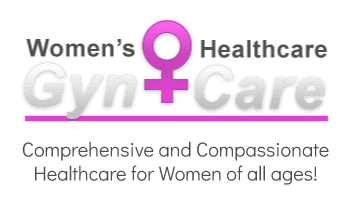 Please contact the Offices of Gyn-Care Atlanta if you have any questions or concerns about insurances we accept or alternative means of payment. Gyn-care accepts almost ALL private insurance carriers including HMO and PPO plans. We also accept Georgia Medicaid including Peachstate, Wellcare, Amerigroup, and CareSource. Please call us for verification of coverage.